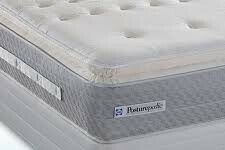 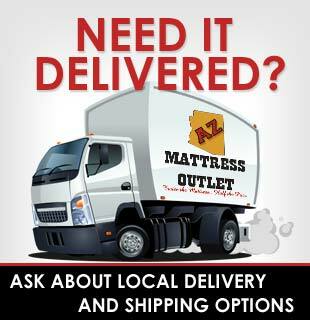 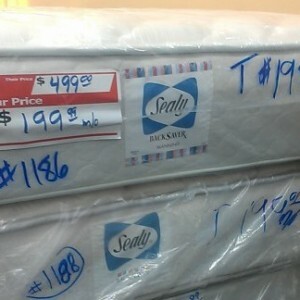 The Allenton Pillow Top Twin Mattress is comparable to other high end name brand mattresses, but sells for less! 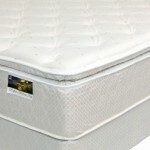 This mattress is perfect for those seeking a soft conforming feel without sacrificing support and comfort. 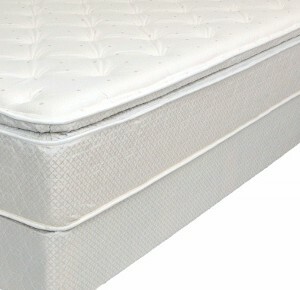 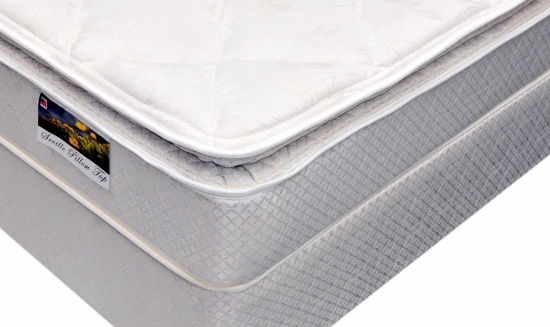 The Allenton Pillow Top is fully foam encased, which provides a greater area of sleep surface. High coil count for less pressure points on your body. 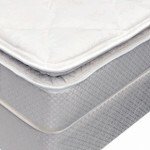 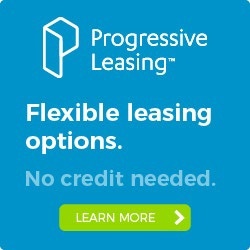 Also has multiple layers to provide both comfort and support.